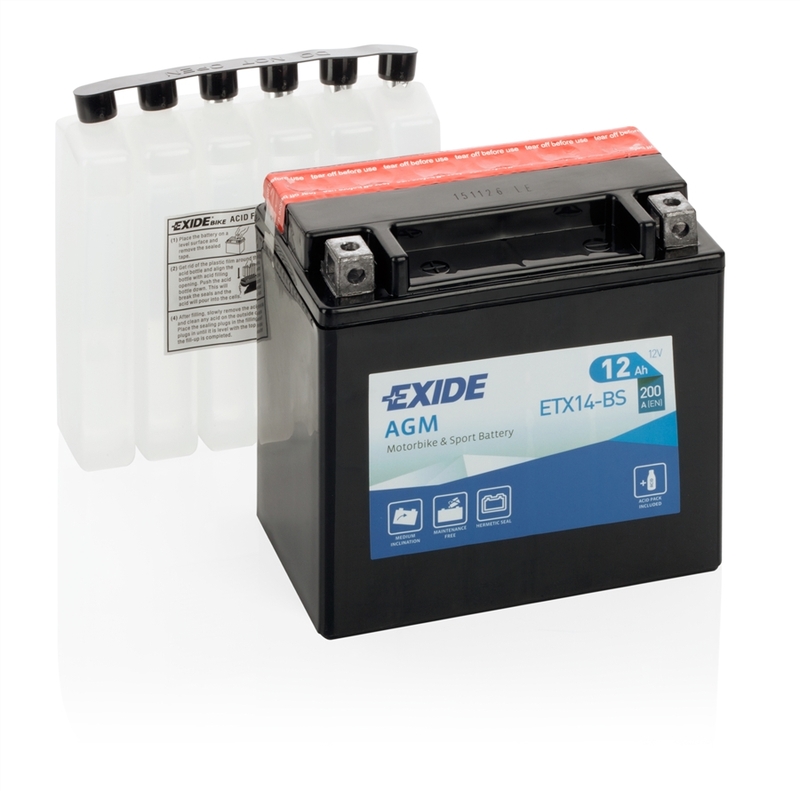 Exide AGM offers impressive reliability and lifespan, easily withstanding cold winters and other harsh conditions. 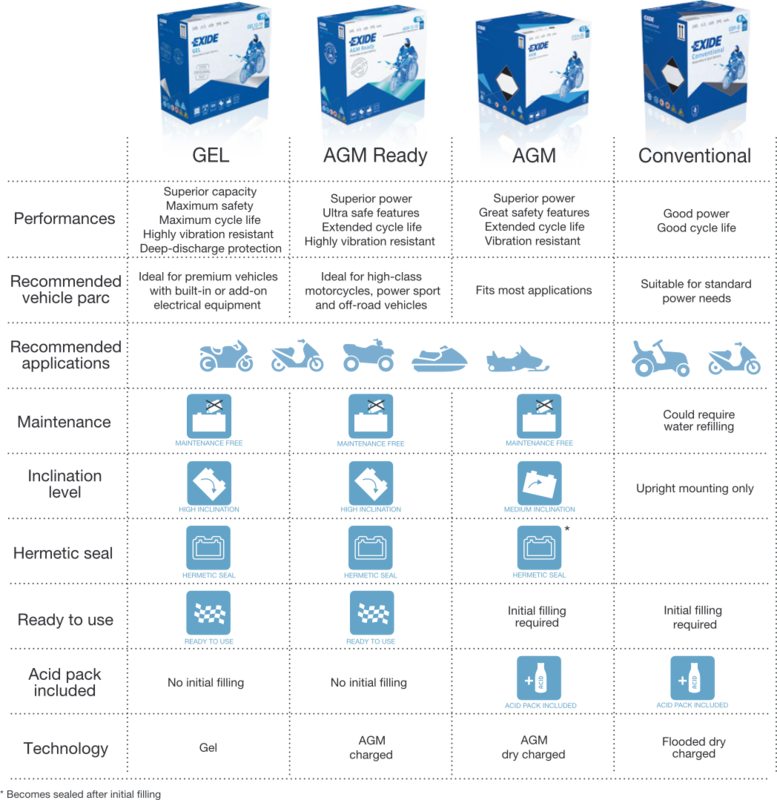 The battery is completely maintenance free, only requiring initial acid filling to get you started. 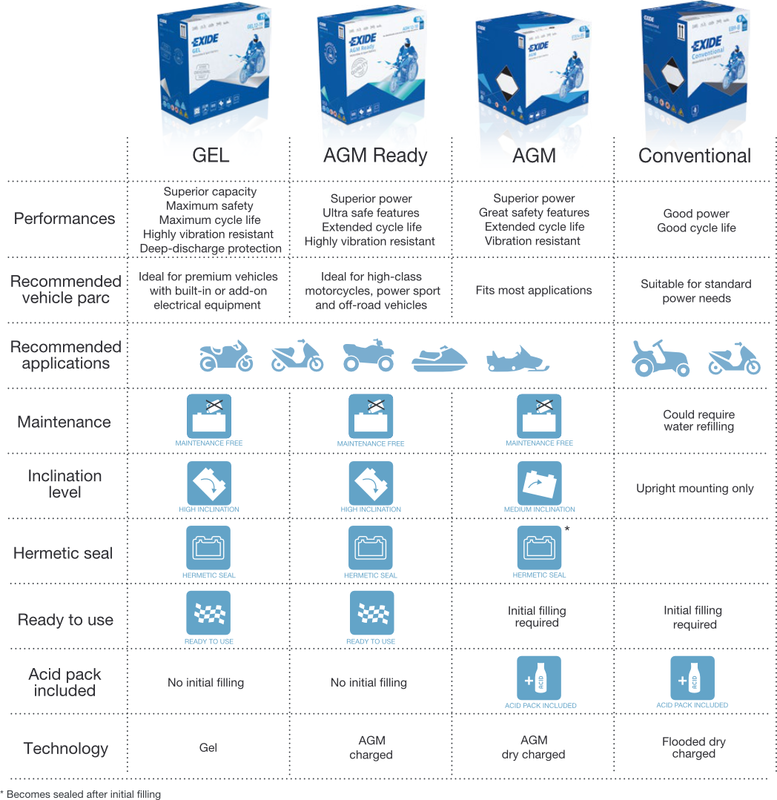 It features AGM technology, and is ideal for the majority of applications, including high-end scooters.